Dual SIM device runs on Funtouch OS 4.5 based on Android 8.1 Oreo. On Camera, it has a 13-megapixel primary sensor and 2-megapixel secondary sensor and a 20-megapixel selfie camera. Connectivity options include 4G VoLTE, Wi-Fi, Bluetooth, GPS, and OTG support. Packed by 4030mAh battery. 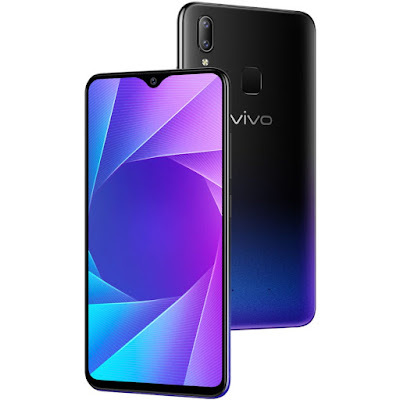 Vivo Y95 comes in comes in Starry Night and Nebula Purple colors priced at Rs 16,990 Sale starts from November 26. At this price point, there are many other smartphones which come Snapdragon 660 processor, FHD+ Display.